It’s spring on the farm and there are new babies coming every few days. Spring on the farm is a busy time and sometimes I need a bit of time to get inside things done quickly without my sweet three-year old’s constant interruptions. He loves to play games with his siblings, and this gives me a bit of time to get more done without him needing my attention every little bit. Our three year old loves the farm and The Very Hungry Caterpillar. So, naturally, I had to find a few farm things to do to help him build some new concepts. He recently learned to play memory at Grandma’s house a few weeks ago. I decided to bring the two together and now he has his own Farm Memory Game. 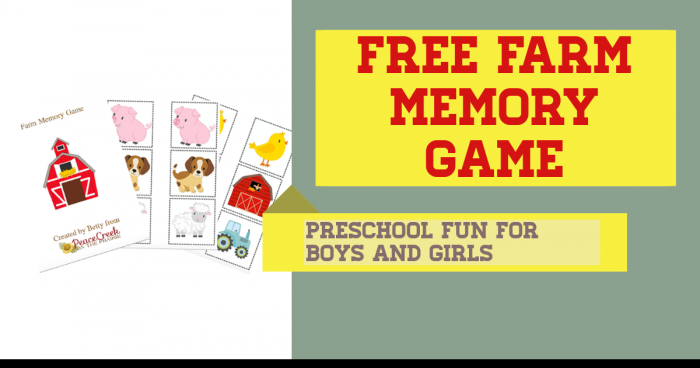 I know many little tykes love farm things, tractors, cows, horses, chickens and more… Memory games help young children practice and build many skills such as memory, vocabulary, waiting to take turns, and more. 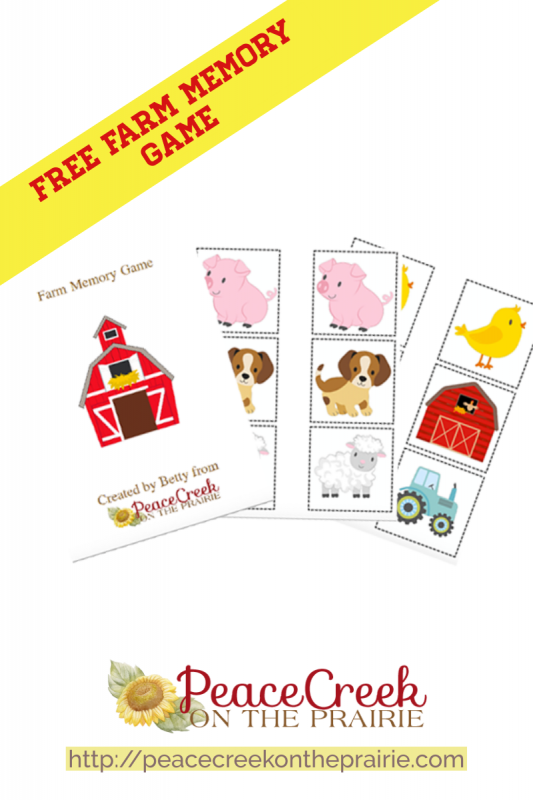 So, I want to share this Free Farm Memory Game with my Readers. This game has 15 Matches, lots of colors and comes with a full set of instructions. I have printed several copies of this game and laminated them for him to have at grandma’s house and our neighbor’s home who he loves to visit. He also has one in his bag that we keep with him. I have one set here at home too. 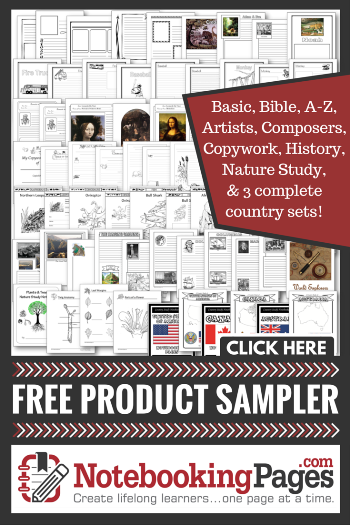 You can grab your FREE Farm Memory Game below when you sign up for my newsletter. 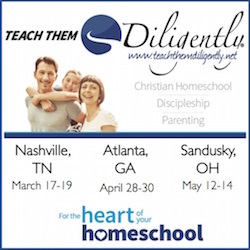 I offer freebies, discounts, homeschool deals, support, and encouragement a few times a month in my newsletter.